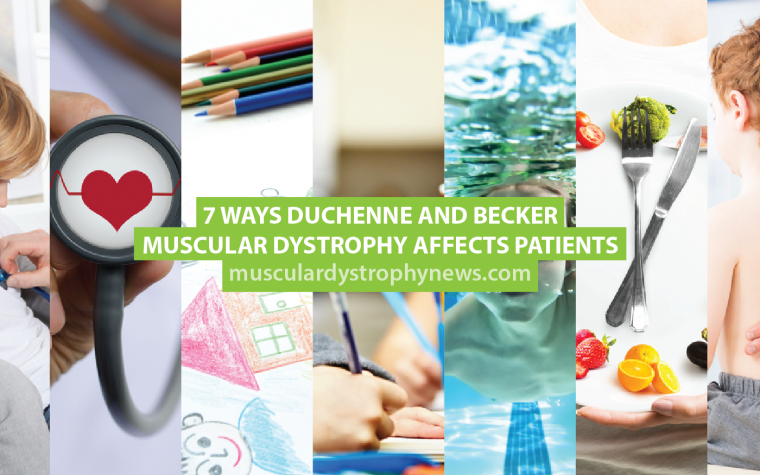 Researchers have found that certain cognitive functions, specifically those requiring sequential processing of auditory and visual information, do not improve with age in patients with Duchenne muscular dystrophy (DMD). The study, “Profile of cognitive function in adults with duchenne muscular dystrophy,” was published in the journal Brain and Development. Several studies have shown that boys with DMD show impaired intellectual functions, as shown by general lower IQs and lower verbal IQs (VIQ) than Performance IQs (PIQ). Additional neuropsychological tests showed DMD boys performed poorly on Story Recall, Digit Span, and Auditory Comprehension when compared to an unaffected sibling. These results suggested that in general, DMD boys’ verbal working memory skills are selectively impaired. Follow-up studies focused on the development of these skills with age. Initial studies indicated that intellectual functioning in Duchenne MD changes with age and is less severe as boys grow older. Again, these changes were particularly confined to verbal and language skills. In this study, researchers investigated whether those cognitive weaknesses remain in adults with Duchenne MD. They performed several neuropsychological tests using 24 subscales from the Wechsler Adult Intelligence Scale III (WAIS-III), the Clinical Assessment for Attention (CAT), and the Wechsler Memory Scale Revised (WMS-R). They found that certain cognitive functions continue to be impaired in adults when compared to the general population. Particularly, the researchers found that the sequentially processed auditory information is still deficient in DMD adults. However, cognitive features that do not require sequential processing were not impaired. Researchers observed that the tests for information and comprehension were not impaired in adults with Duchenne MD relative to the normal population. These results are in agreement with a previous study where researchers showed that verbal IQs, such as information, similarities, arithmetic, comprehension, and digit span, improved with age. Tests for visual information processing, such as Symbol Search, Symbol Digit Modalities, and Position Stroop, showed impaired scores in DMD adults. These results suggest that sequentially processed auditory and visual information remains impaired in adults with Duchenne MD. Future studies are necessary to understand the possible mechanisms underlining these cognitive deficits in DMD. Tagged cognitive function, neuropsychological tests, Sequential processing. 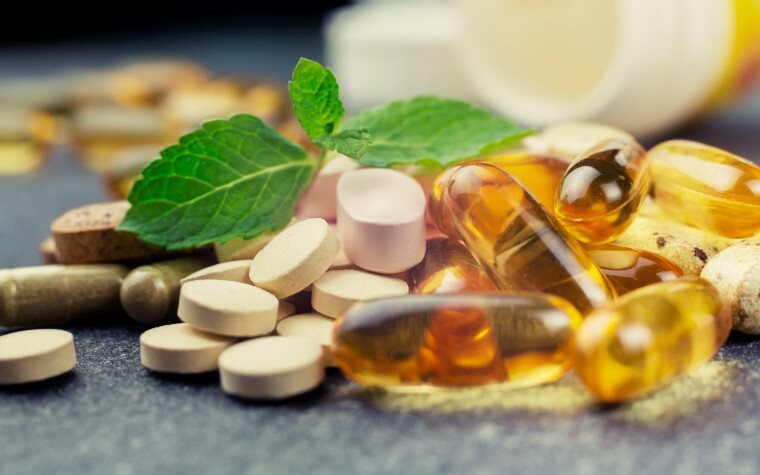 Previous: Nutraceuticals to Supplement Duchenne MD Therapies: Fact or Fiction?